Red envelopes. New Years eve dinner. Dumplings. Red. Lion Dancing. Why do we do these things during Lunar New Year? What other traditions are there? Lunar New Years is more than just money in red envelopes or meeting distant relatives during an annual dinner. Just like how much of the Christian faith has to do with Christmas being such a family holiday, Lunar New Year comes from Buddhist and Taoist traditions to bring the family together. 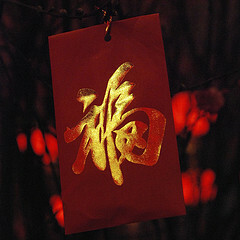 Simply, in Mandarin, Lunar New Year is (農曆新年), it is also known as spring festival (春節) to represent the coming of spring. 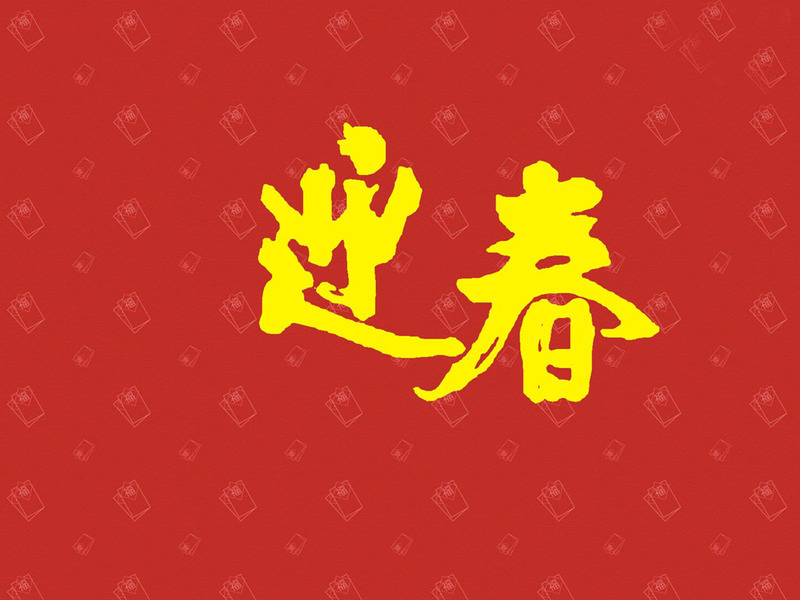 Lunar calendar is based off of the calendar to assist farmers in better preparing their crop.